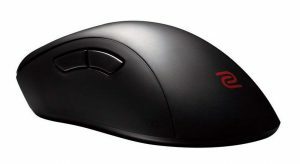 Medium and ambidextrous vs large and ergonomic, these are very different mice but both have a ton of fans. 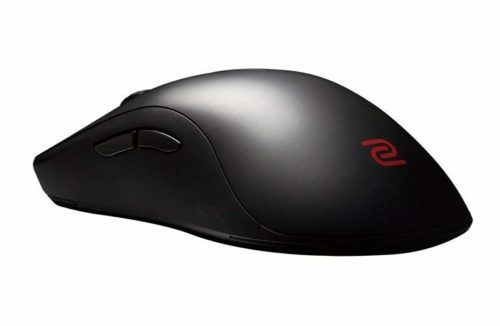 First off, you need to measure your hands so you know which size mice are going to best suit you, that will help determine whether the FK2 or the EC1 is right for you. The main point of advantage is that the EC1 has a flawless sensor while the FK2 has an ADNS 3310 that can be prone to spinning out.